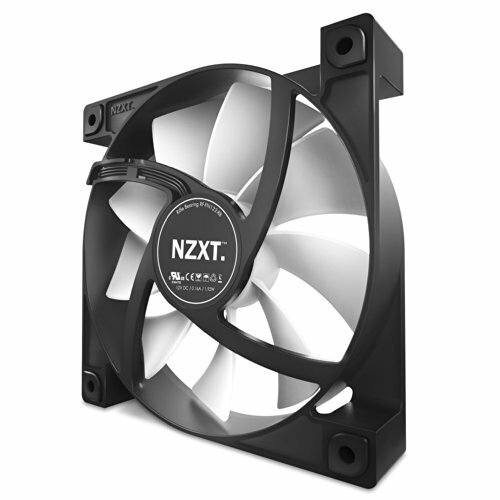 NZXT's new FN v2 was redesigned from the ground up to offer better acoustics and even better performance in its standard case fan. 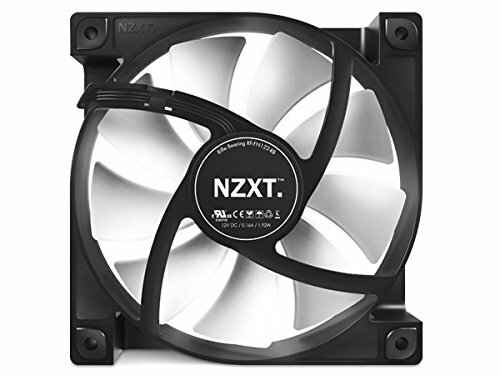 The new FN v2 fans com equipped with 8 anti-vibration pads to decrease fan noise. The FN v2 comes with sleeved back cables to ensure a sleek installation that will look great with case. Quieter than the stock Cooler Master fan that comes with the Seidon. Works good, but if you're getting these fans, buy more than one, because it doesn't bring a lot of air. Cheap fans to increase airflow and they did just that. Dull, but get the job done!